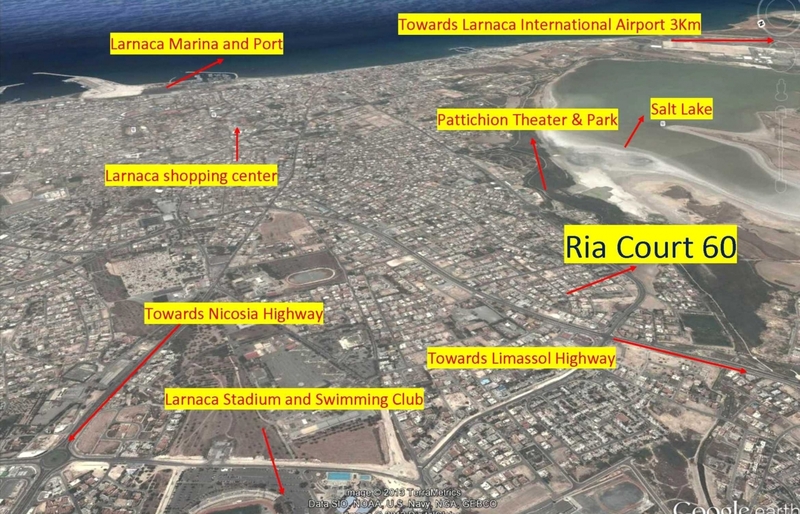 Livadiotis Group proudly releases R I A C O U R T S I X T Y in Larnaca, Cyprus. 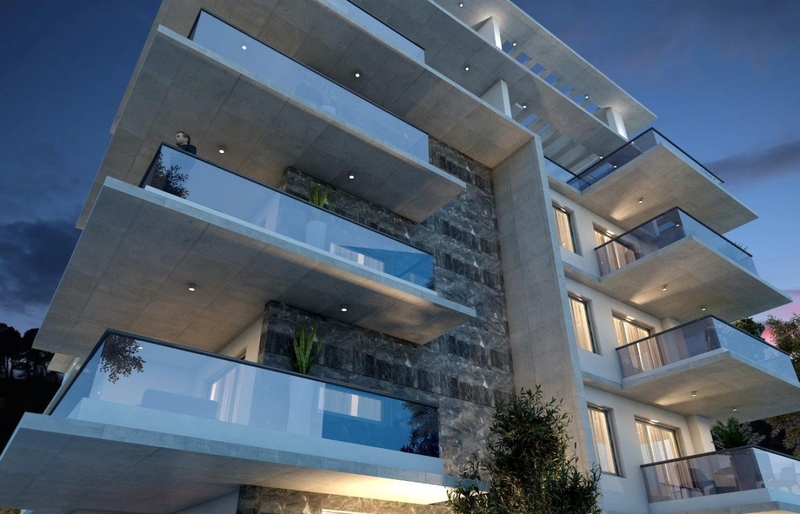 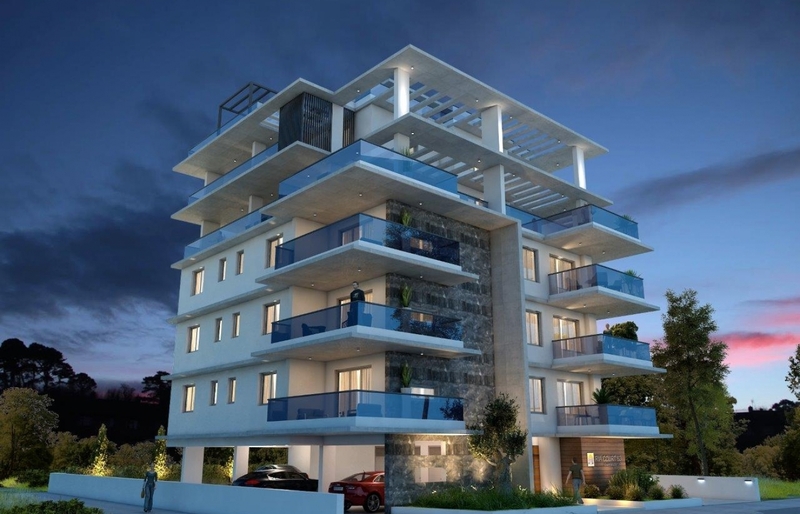 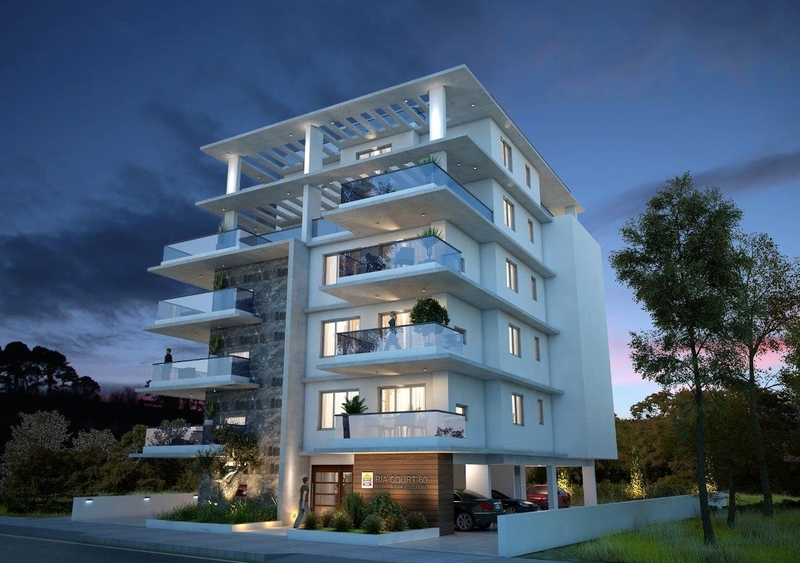 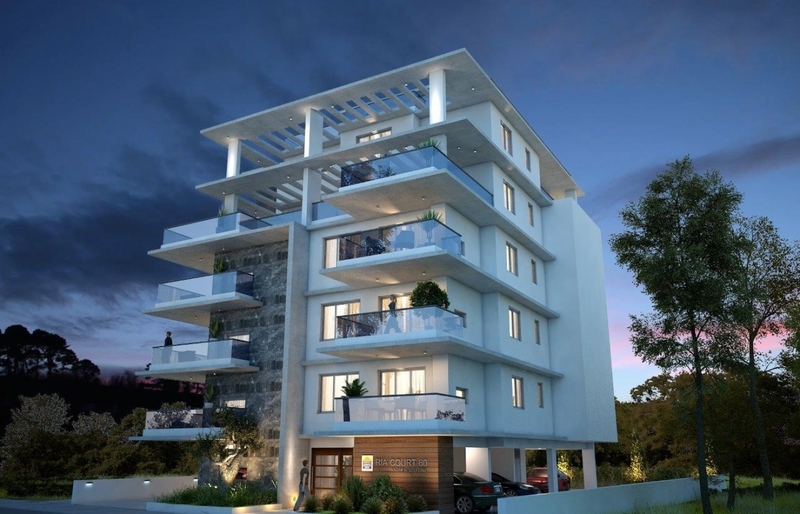 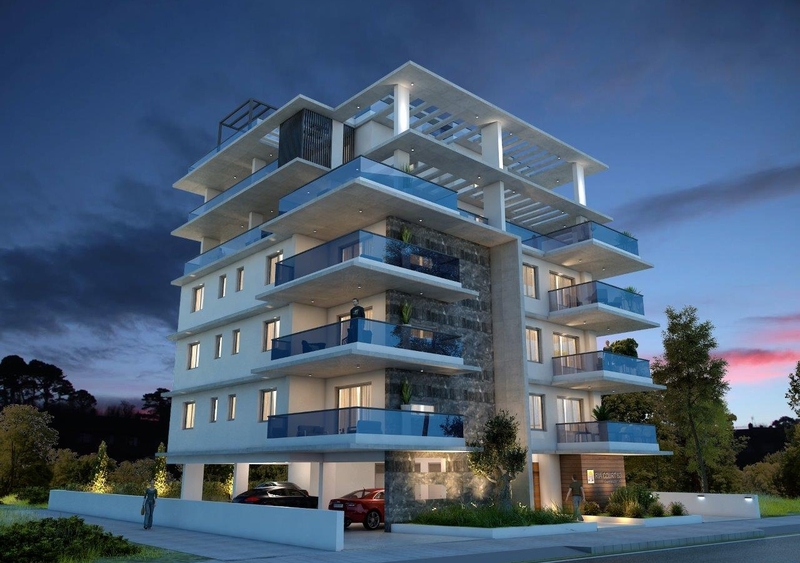 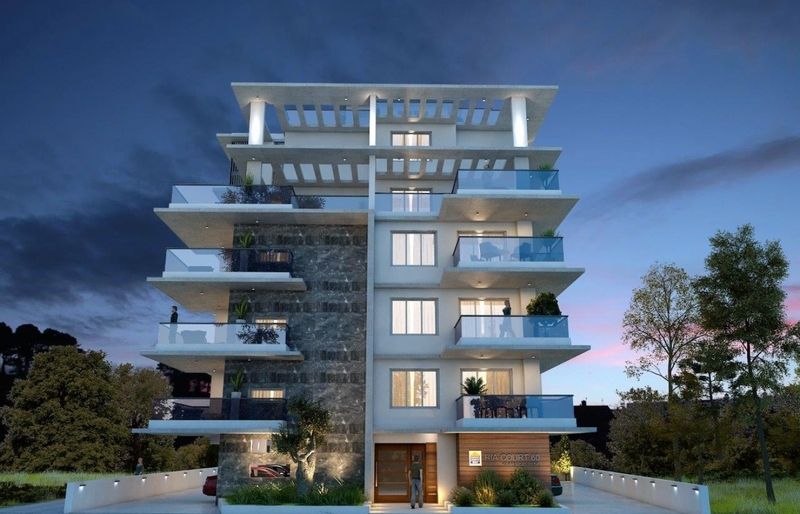 This fusion of captivating architecture offers 8 energy efficient luxury apartments. 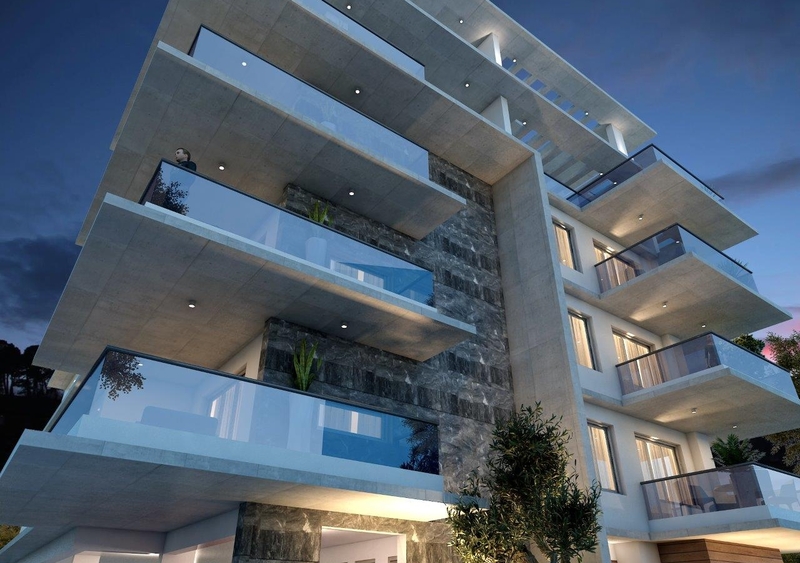 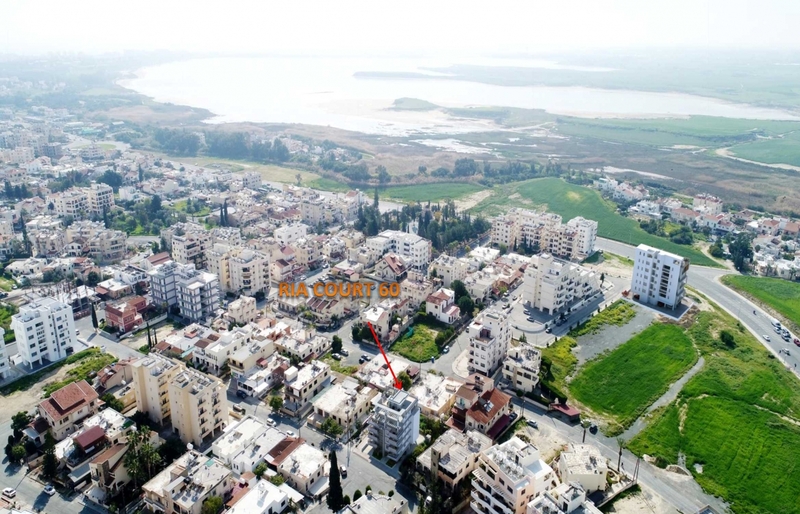 Ria Court 60 has been carefully designed by our architects, engineers and other consultants to maximize the living experience for its residents while standing as a beacon for Larnaca. 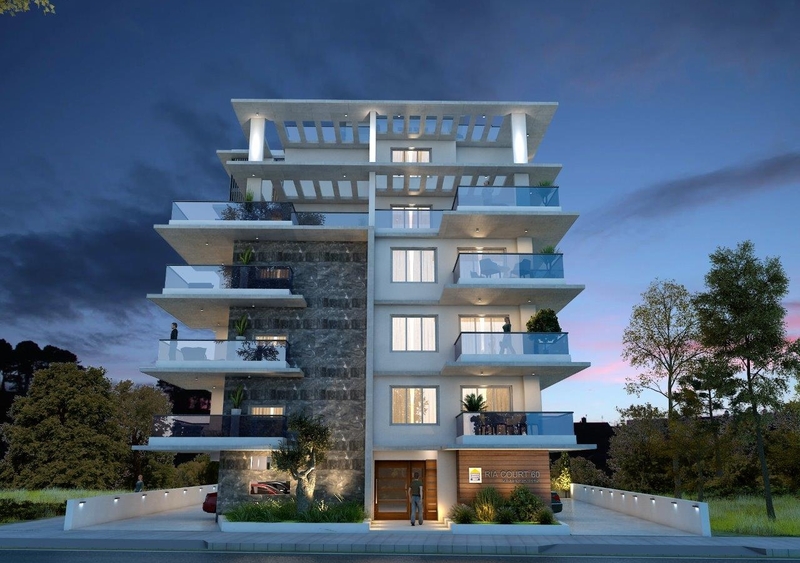 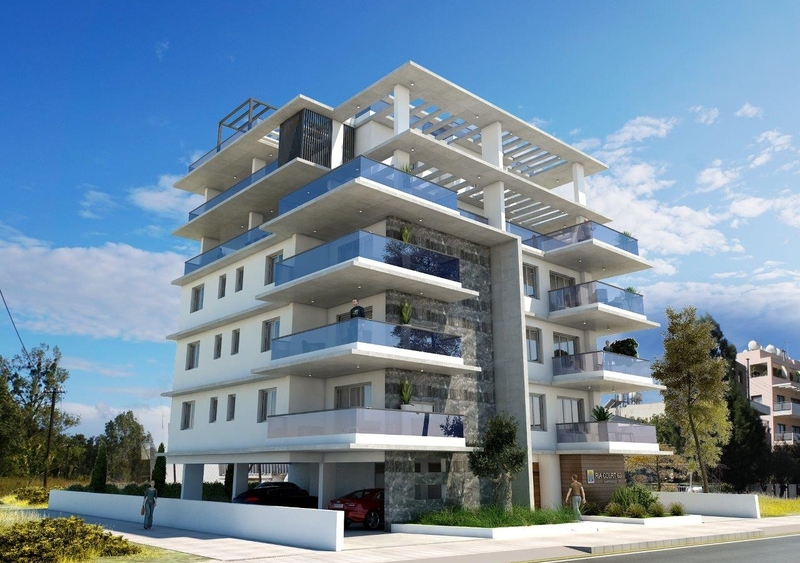 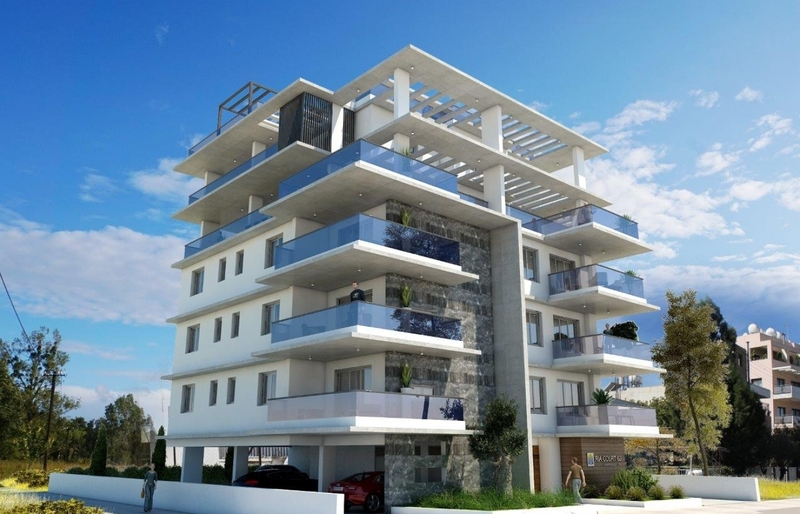 RIA COURT 60 DEFINATELY PRESENTS THE BEST RESIDENTIAL APARTMENTS THAT LARNACA HAS TO OFFER IN THE YEAR 2018.